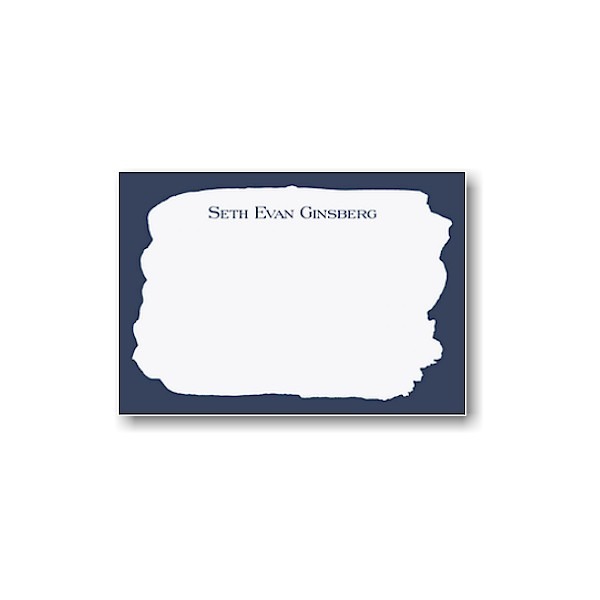 This elegant Bar Mitzvah invitation is digitally printed on both sides of our signature 110# smooth white matte card stock and features your wording details displayed against a navy brush background. “Bar Mitzvah” is foil pressed in shiny gold for the finishing touch. 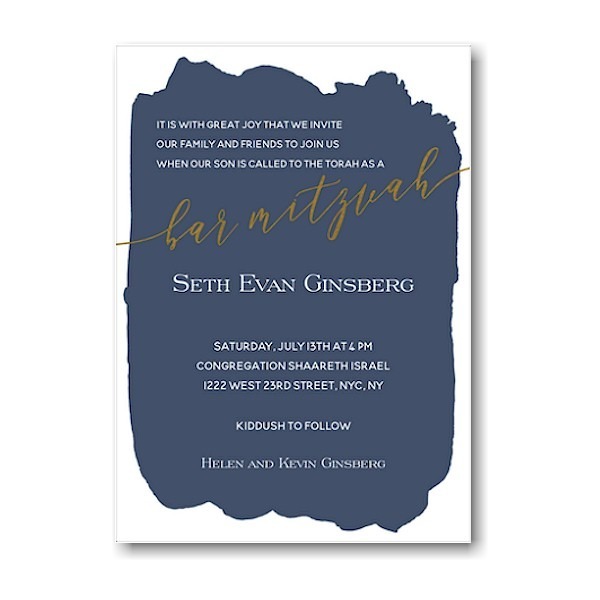 This elegant Bar Mitzvah invitation is digitally printed on both sides of our signature 110# smooth white matte card stock and features your wording details displayed against a navy brush background. 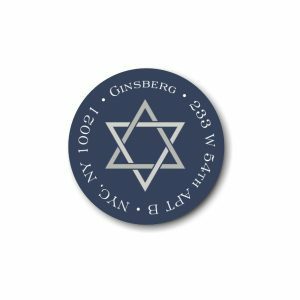 “Bar Mitzvah” is foil pressed in shiny gold for the finishing touch. Measures 5″ wide by 7″ high. Shown with White ink and combination lettering styles Blooming Elegant Sans/Engravers Roman. Single bright white envelopes accompany this Bar Mitzvah invitation.